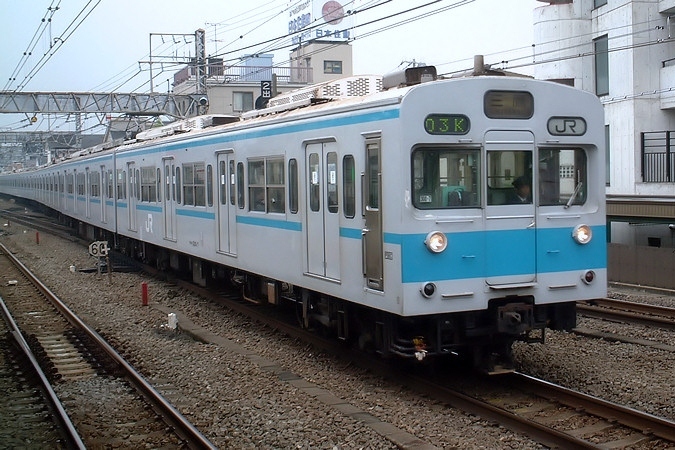 The 301 Series was a four-door commuter-type electric multiple unit designed by Japanese National Railways for the Chuo Sobu Line with direct service through to the Teito Rapid Transit Authority Tozai Line. When it was decided that the Chuo Sobu Line and Tozai Line would be connected, JNR started working on a design to comply with the subway regulations it would have to follow. The result was the 301 Series, one of JNR's most advanced - and most expensive - designs at the time. The 301 Series shares many design components with JNR's standard 103 Series, but introduces light-weight aluminum alloy construction. It also replaced the forced cooling system for the resistors with a naturally cooled system to help decrease the amount of noise pollution. However, this system caused some overheating incidents throughout the 301 Series' life. An air suspension system was also introduced but together with the aluminum body, it made the 301 Series an extremely expensive train to produce. Production was switched to the regular-steel bodied 103 Series 1200 Numbers. 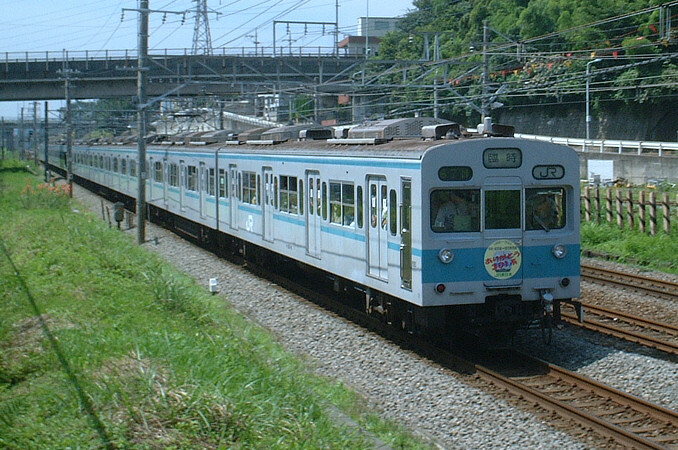 301 Series trains have been replaced entirely by the E231 Series 800 Numbers. One end car has been preserved, but all other cars have been scrapped.